Sotoy, we know it all in goodcloudstorage. With the 4th largest population in the world, Indonesia had reached population of 267 million in 2018. While being the hub and the largest population in South East Asia, it’s no surprise that Alibaba will focus their Cloud business in Indonesia. 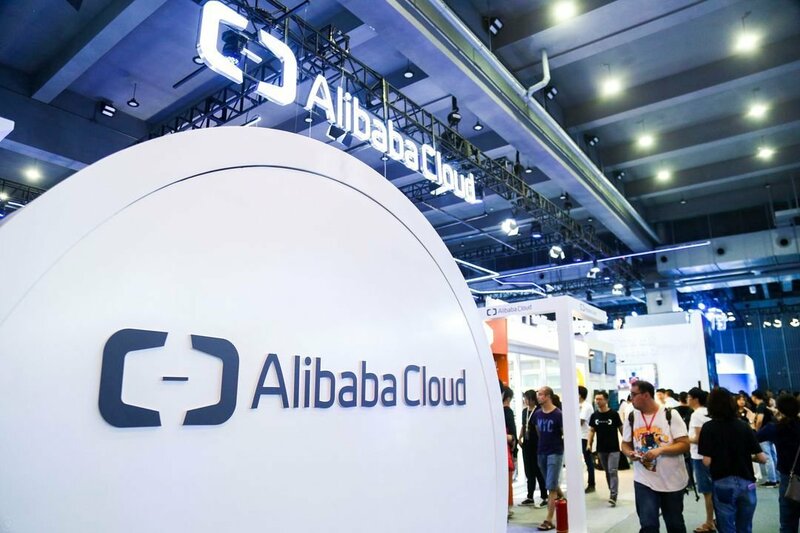 Alibaba Cloud had setup their second database center in Indonesia within a year time since 2018. Focusing in providing local companies cost effective, secure and faster cloud computing services. Indonesia covers about 1.9 million km² of area. It’s fair to have a second database to increase the availability and accessibility of different zones. It’s important to prepare for the worst and natural disaster incidents is something that we all cannot avoid. Having protection from natural disaster is a must and Alibaba Cloud is getting a double layer with it’s second database center in place. Data center is physical hardware and all hardware will failed on us at one point. Having a second data center can lower the risk of single point failure as there’s backup on it. This is true especially in the Asia region. From the third quarter of 2018, Alibaba Cloud had maintained it’s second place (Asia Pacific region) in terms of infrastructure-as-a-service (IaaS) and platform-as-a-service (PaaS) revenues according to Synergy Research. If you have no idea what is IaaS or PaaS, check out our guide to cloud storage here for more detail. Alibaba had surpass IBM to take over it’s 4th position in the cloud market worldwide. Find out more about Alibaba cloud business in Indonesia if you are looking for any cloud services.